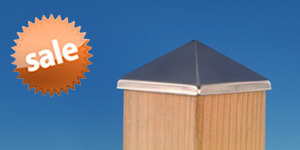 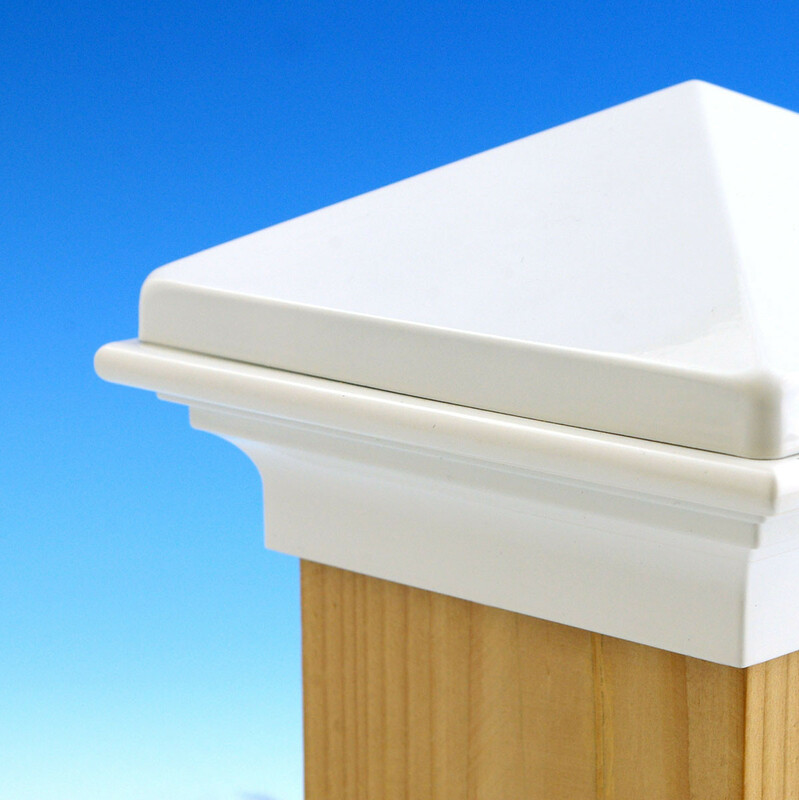 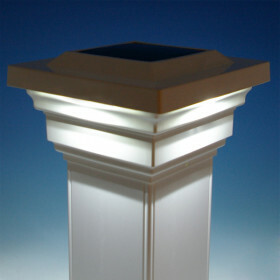 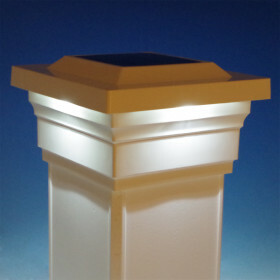 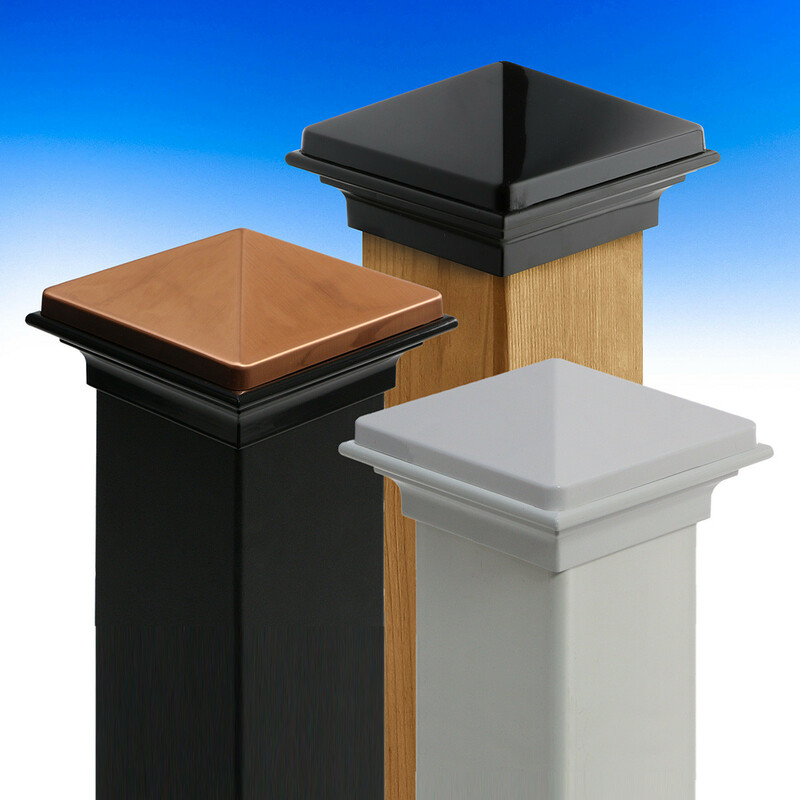 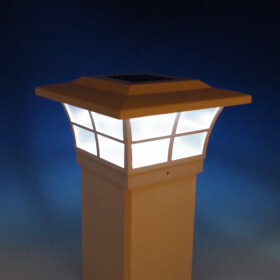 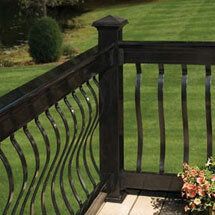 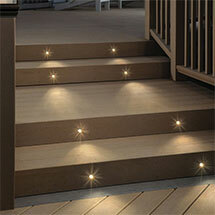 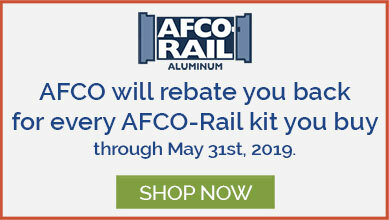 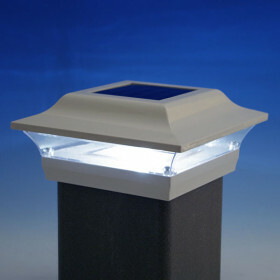 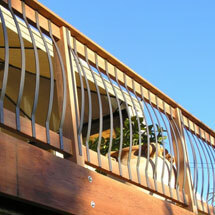 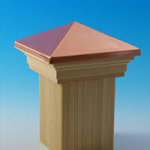 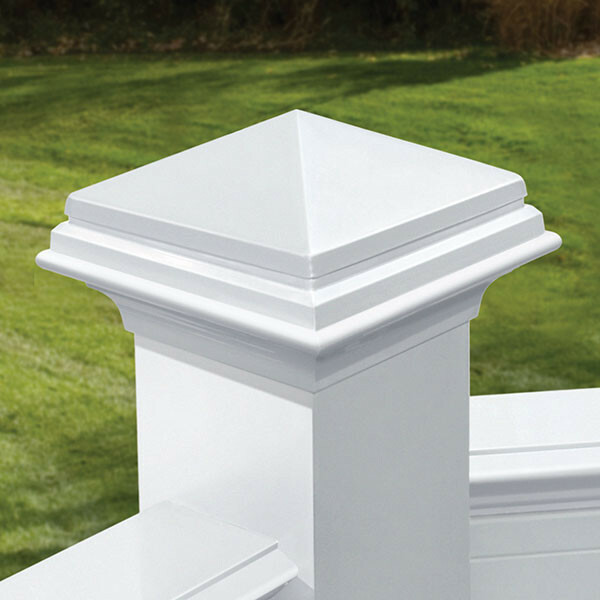 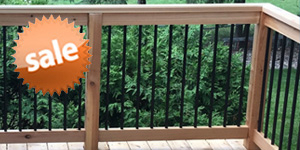 Deckorators Pyramid Post Cap is an attractive and maintenance-free finishing touch to your post. 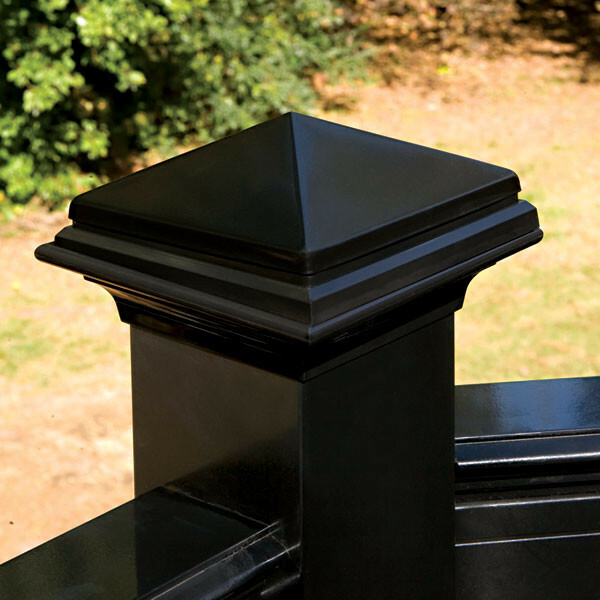 This post cap will coordinate seamlessly with your Deckorators Aluminum balusters and railing or cap off any other true 4" x 4" post. 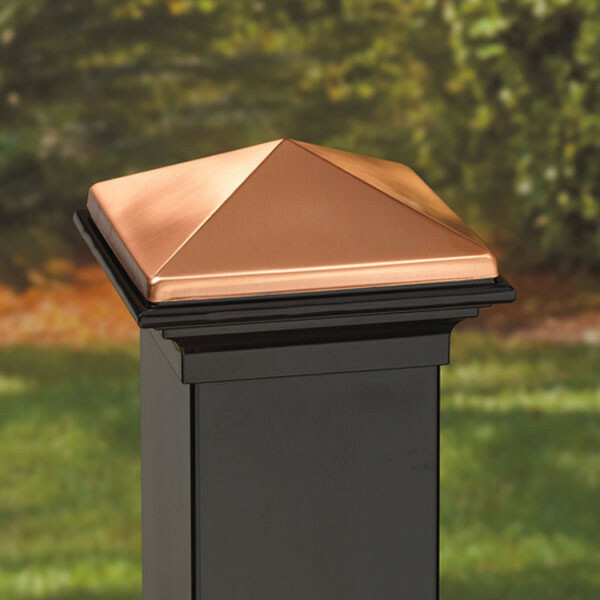 The Deckorators Pyramid Post Cap is made of powder coated, rust-free aluminum and comes in several classic colors. 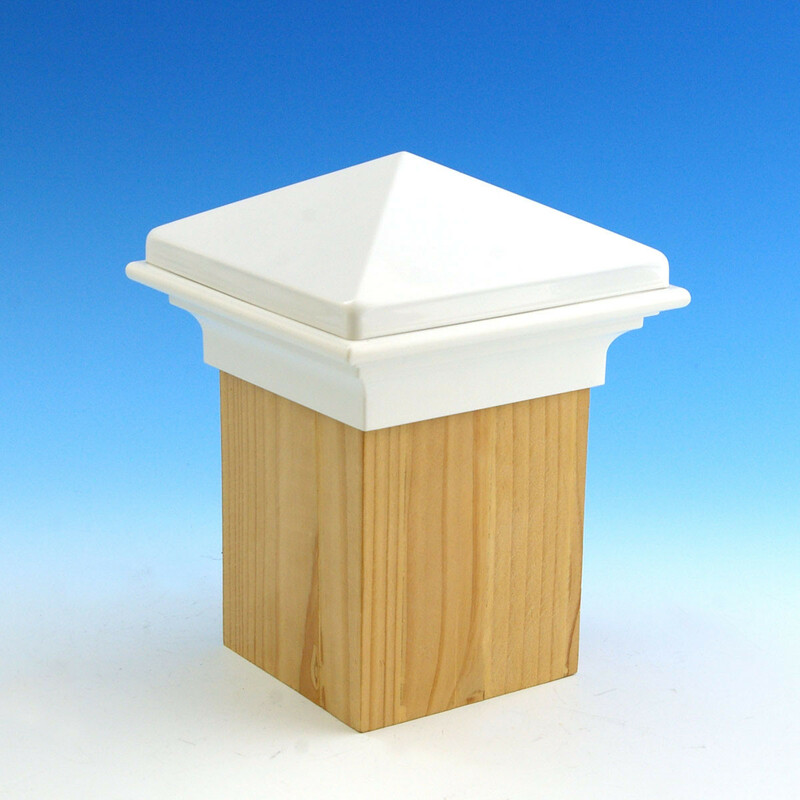 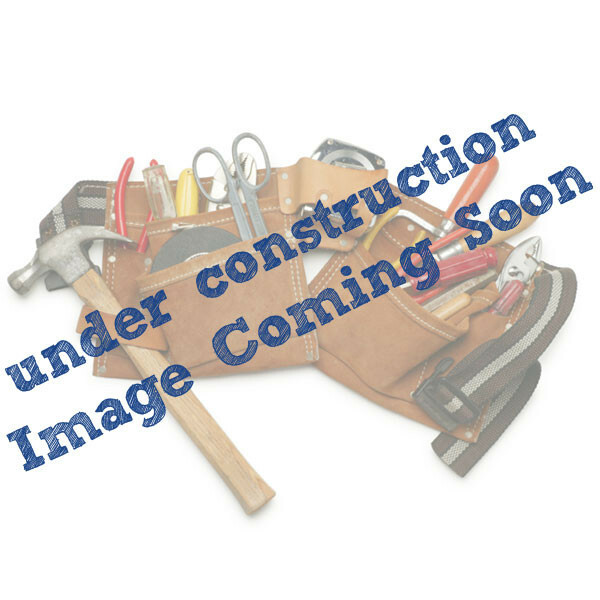 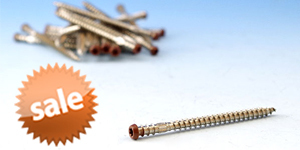 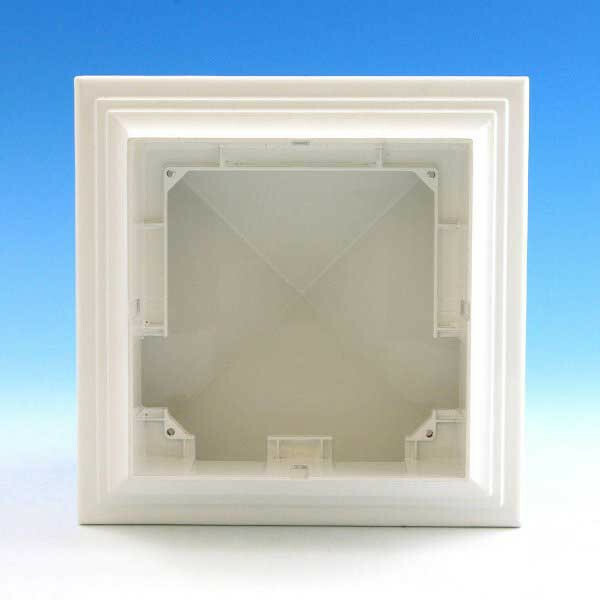 Post Cap Opening Size 4-1/16"
Dimensions 6" x 6" x 3-1/2"